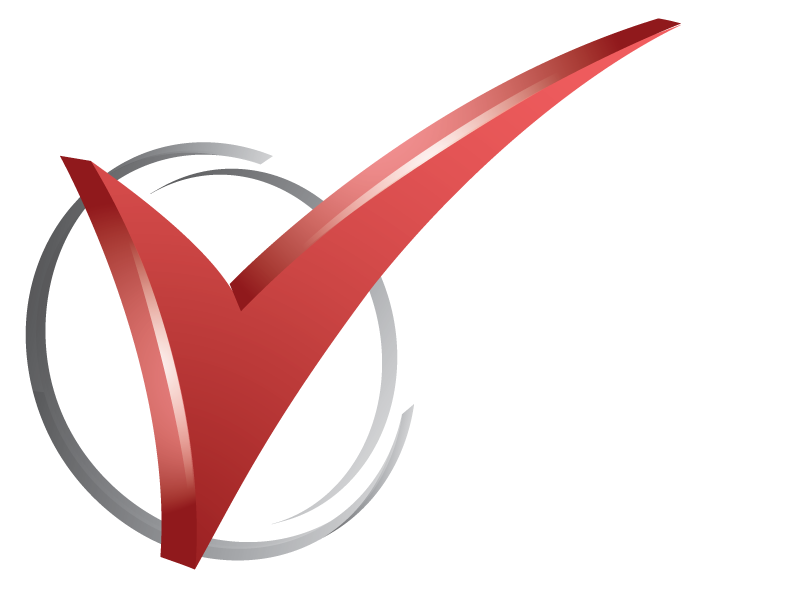 At Checkmark, we follow the Standards of Practice set forth by ASHI, the oldest and most respected association of Home Inspectors in North America. Our home inspection checklist is a framework designed to detect some of the major flaws or deficiencies in the significant components and systems of a home. Our home inspections are educational and comprehensive. We will guide you through the home inspection process and leave you better informed with maintenance tips and suggestions.